St. Patrick's Day: Celtic pride, green shamrocks, and lucky charms! What happens if I don’t have my wisdom teeth removed? 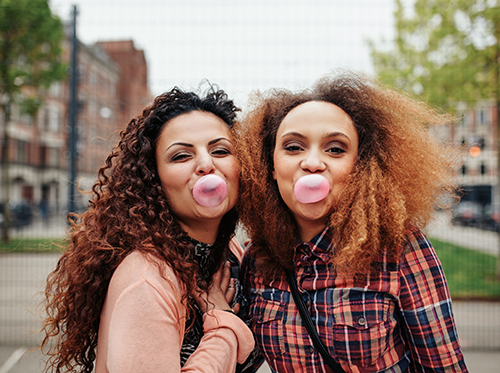 If you have any questions about chewing gum, feel free to contact Dr. Bryan Persinger, Kathryn Kruskamp, Leighton Kennedy, and Bradley Conway at our Concord office.